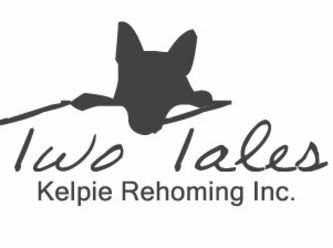 Two Tales Kelpie Rehoming is a registered charity dedicated to rescuing and rehoming kelpies and other working breed dogs. All of our staff, including our management committee, are volunteers. 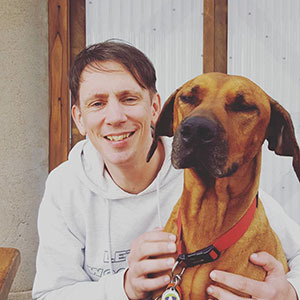 Our overhead costs are less than two adoption fees per year, so the overwhelming majority of our adoption fees, and 100% of our public donations go directly to saving, caring for and rehoming dogs in need. Please support us by liking us on Facebook at www.facebook.com/kelpierescue You can also visit www.ttkr.com.au/how-to-help to see other ways to get involved and help us save lives. All expressions of interest MUST be accompanied by a completed adoption application. 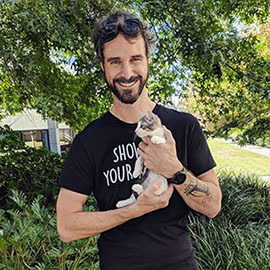 The online application is quick and easy to complete and can be found at www.ttkr.com.au/adopt. All of our dogs are health checked, C5 vaccinated, desexed and heartworm tested and/or treated before rehoming. We are not a shelter; our dogs are fostered in private homes. If your application is successful the dog will be brought to your home for a meet and greet. If all goes well, we will leave the dog with you to commence a two week trial adoption period. If that goes well, and we're all happy, the adoption can then be made permanent and ownership of the dog transferred.